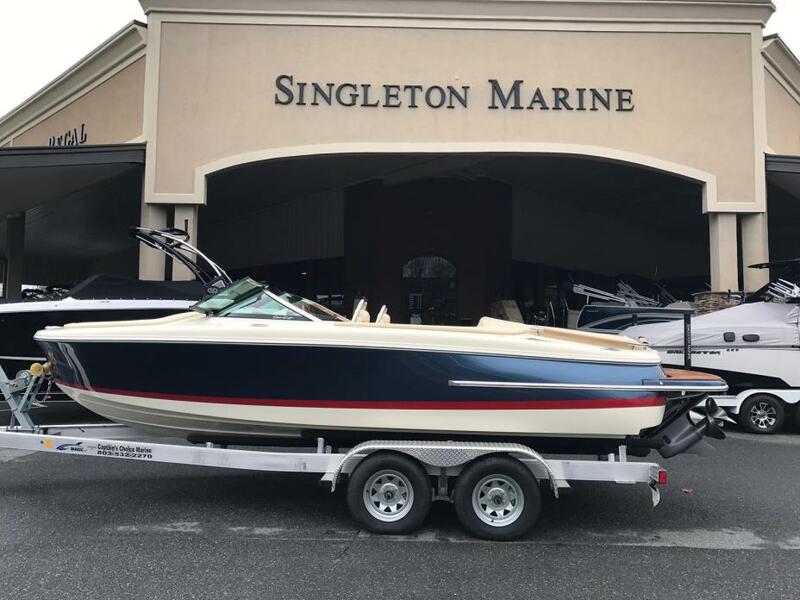 2017 Chris Craft 21 Carina, Price shown is MSRP. Contact us for a custom quote and see how we can save you thousands! We finance and want your trade; so give us a call or send us a note using the Contact Us form. The legacy of Chris-Craft can be seen on the water today in this beautiful vertical bow model that showcases the history and progression of a company that has been building boats for 140 years. The Carina 21 bow rider features open bow seating with deep-well seats, cup holders and grab handles. 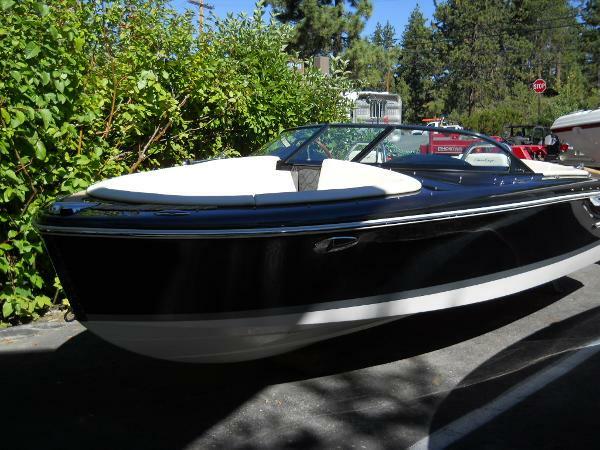 2016 Chris-Craft 21 Carina This beautiful 2016 Chris-Craft Carina 21 is at Lake Tahoe!. The boat is stunning in its graphite full hull and deck paint with a custom silver metallic bootstripe! Other options include Mercruiser 6.2L MPI (300 hp), DTS-Digital Throttle &Shift, Heritage Trim Edition, LED docking lights, cockpit and bow covers, cockpit carpet, and trim tabs. She will be ready to take you and your family on their next big adventure in 2016! Please call today for more information about making this the Chris-Craft of your dreams! Chris-Craft is built out through the summer as of now, this is the only Carina 21 that is available anywhere on the West Coast!